This is TWINKLE! 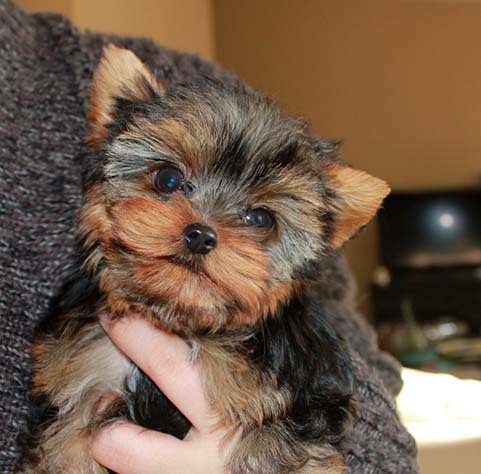 She is a beautiful teacup Yorkie! Twinkle is 15 weeks old and just a little baby! She will be around 4 lbs full grown or less. She is precious, and in real life looks like a stuffed teddy bear! She has a gorgeous face, tiny short legs, square body, a tiny black nose, and a soft, fluffy, thick, beautiful coat. She is laid back and will make a perfect little lap dog! She has started potty training. She comes with a one year health guarantee. She is up to date with his shots and ready for her new home. If you’re interested, you can email us at iheartteacups@gmail.com or call (805) 613-7868 Thank You!! 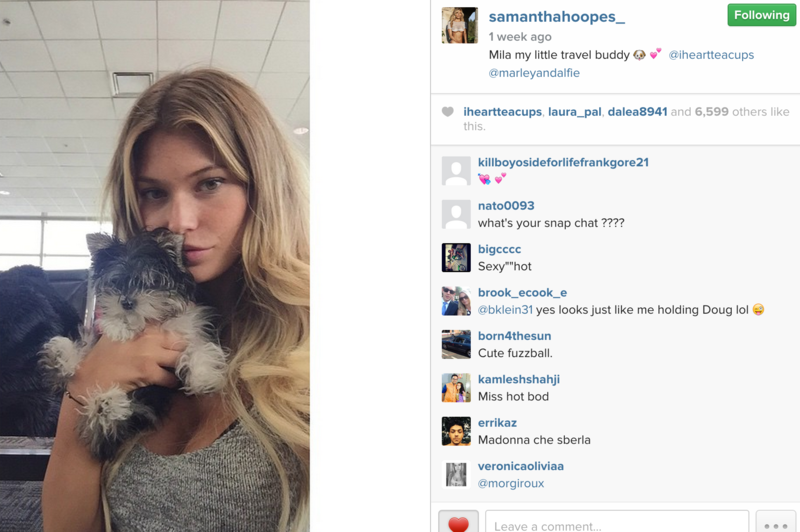 Teacup Maltese Puppy “Lily” for sale!! Female, white, adorable, and a little fluff ball! This is Lily! 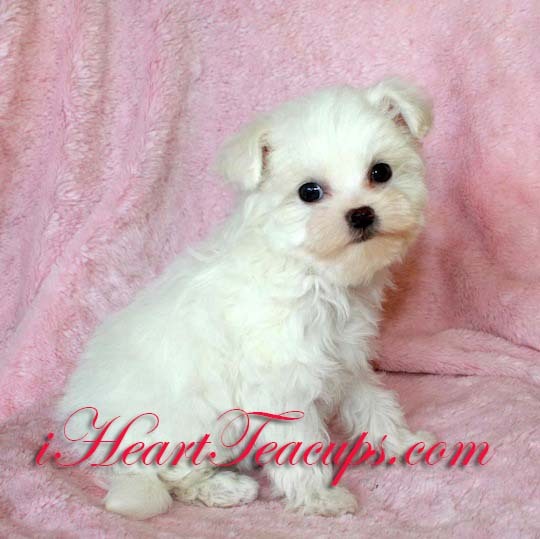 She is a beautiful teacup female Maltese! She is 10 weeks old and so fluffy. She will be around 5 lbs full grown. She is so adorable and LOVES TO BE HELD. She is hypoallergenic. She is so so sweet and such a little lady! She has started potty training. She comes with a one year health guarantee. She is up to date with her shots and ready for her new home. If you’re interested, you can email us at iheartteacups@gmail.com or call 805-613-7868 Thanks!